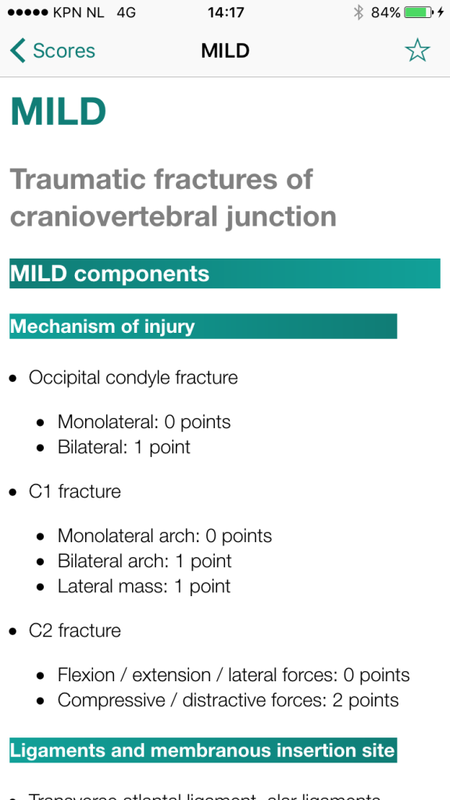 The MILD score by Debernardi et al has been added to NeuroMind for classification of fractures at the craniovertebral junction. The update for iOS has been submitted to the App Store and contains another surprise. The Android and web version are updated immediately.